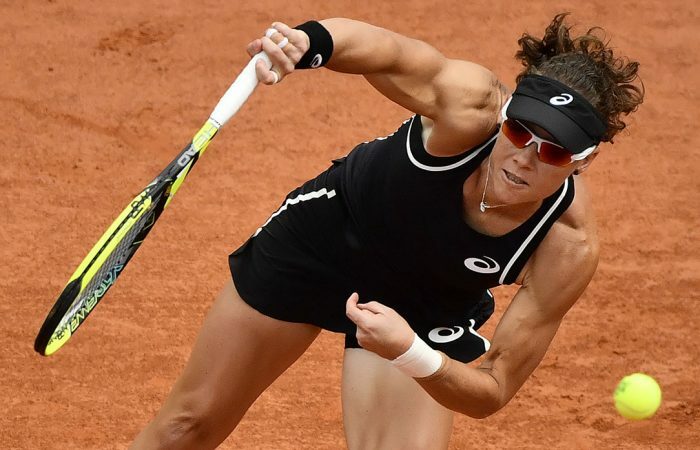 Sam Stosur makes a winning start in Gstaad, powering past former French Open champion Francesca Schiavone. Back on her favoured clay surface, Sam Stosur has made an impressive start at the WTA tournament in Gstaad. The fifth seed powered past Italian Francesca Schiavone 6-3 6-2 in the opening round. Stosur did not drop serve in the 77-minute clash on Roy Emerson Arena, a rematch of the 2010 French Open final. It sets up a second round showdown with Swiss wildcard Patty Schnyder, a 39-year-old former world No.7. It will be their fifth career meeting – but first since 2011. John Millman, competing in an ATP clay event in the Swedish city of Bastad, scored a comprehensive first round win in 51 minutes. Millman, currently ranked at a career-high No.52, lost only five points on serve in a 6-0 6-2 win over Argentina’s Guido Andreozzi. He’ll face another Argentine in the second round, world No.87 Federico Delbonis. 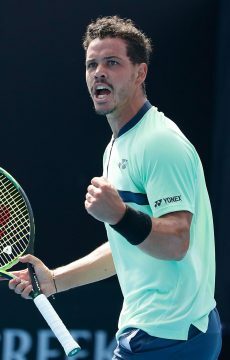 But it was a rough day for Australians at the ATP event in Newport, with Alex De Minaur, Bernard Tomic and Alex Bolt all eliminated. Israel’s Dudi Sela defeated Tomic 6-3 1-6 6-2, with American wildcard Christian Harrison posting a 6-3 4-6 7-5 win over Bolt. 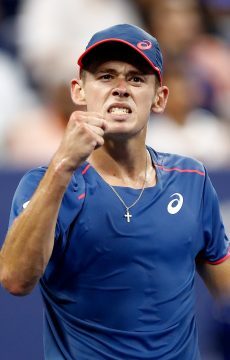 De Minaur battled hard against big-serving Croat Ivo Karlovic, a player 20 years his senior. Karlovic prevailed 6-7(2) 7-6(3) 7-5 in a two hour, 24 minute clash. Jordan Thompson and Matthew Ebden will compete in second round matches tomorrow, with Thompson also combining with Australian Davis Cup captain Lleyton Hewitt in doubles action.